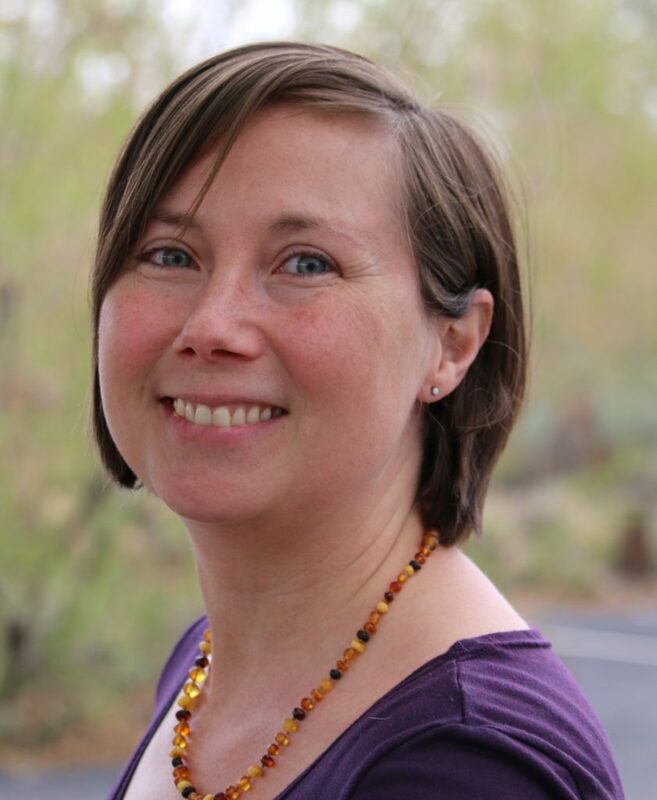 Guest blog post by Tracy McDaniel, Early Childhood Accountability Partnership coordinator at Cradle to Career Network member Mission: Graduate. 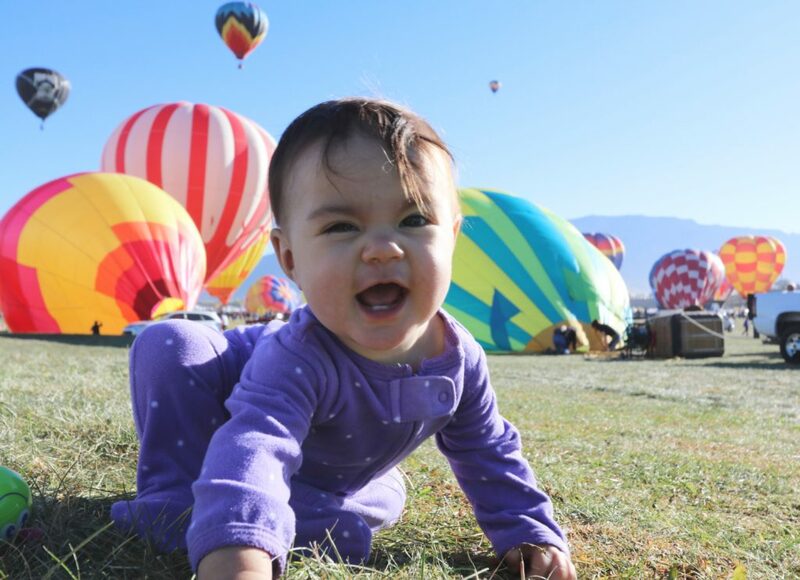 It all started with a question that we heard over and over from service providers across Albuquerque: How do we talk with families about technology? Parents are busy, distracted and often checking their devices. Phone alerts and notifications can interrupt simple moments between parents and children. A family member may nonchalantly hand a tablet to a bored toddler in a restaurant or grocery store. Talking about technology is more important now than ever before, but we didn’t have resources readily available to help service providers have this important conversation. That’s why we decided to start a new initiative to develop effective messaging for families about healthy technology use. 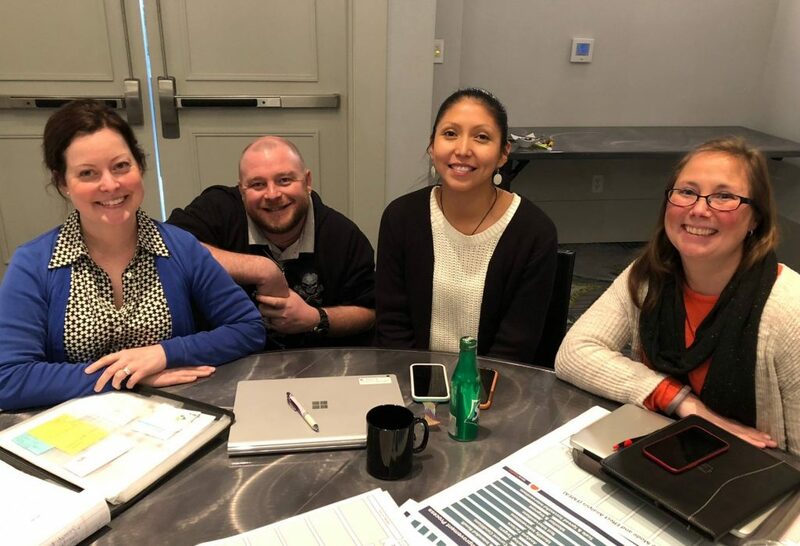 Through the Prenatal to Age 3 Impact and Improvement Network, a team from Albuquerque joined five other communities from across the country to build strategies to improve our work. Supported by StriveTogether and the National Institute for Children’s Health Quality, the team is focused on getting better results for families and children ages 0 to 3. This initiative builds on the work of Mission: Graduate’s early childhood network, the Early Childhood Accountability Partnership (ECAP). In 2017, ECAP launched the “Making Moments Matter” campaign to share tips and resources that encourage families to think differently about how children learn through play. To focus on technology use, we partnered with the Tribal Home Visiting program of Native American Professional Parent Resources, Inc. and the Early Head Start program at Youth Development, Inc.
Staff and families are co-creators. Front-line staff and families had a role in designing the plan and reviewing materials. Families are key decision makers. Both organizations we partnered with have parent advisory groups. These amazing parent volunteers provided oversight and advice, and ultimately approved our plan, survey and materials before we got started. The data belongs to the organizations and participants. We made a commitment to regularly share the data we analyze with the providers who are collecting it. This keeps staff informed and engaged in the process and has helped us to reflect on what is working and what might need to be changed. With these commitments in mind, the team conducted a pre-survey with families about their use of technology. We also researched best practices, resources and messaging. Our research showed that babies and toddlers don’t learn from digital media as well as they do through playing with caregivers. At this age, they don’t know how to connect what they see on a screen to the world around them. 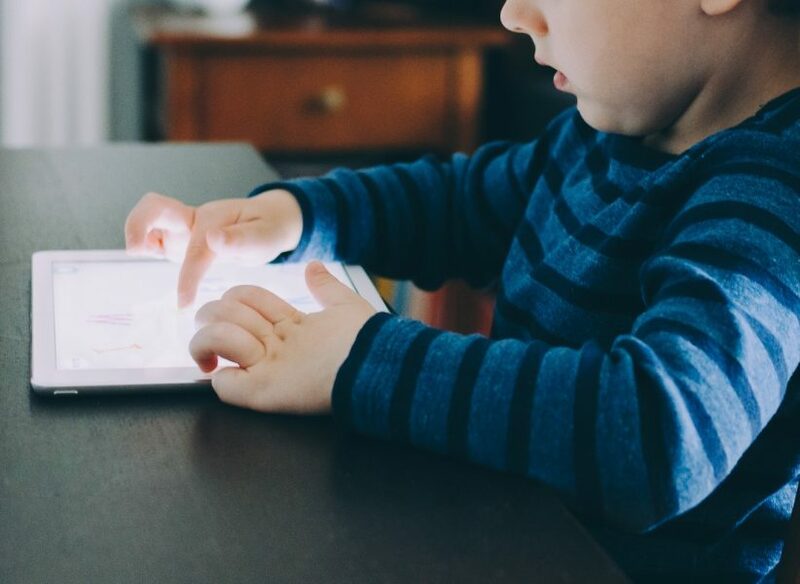 Overuse of media for young children can lead to health concerns, including sleep disruptions; obesity; and cognitive, language and social-emotional delays. And what parents do matters, too — parental media use is a strong predictor of child media use. Continuous communication is where the magic happens. We quickly realized that ECAP staff, program leads and direct service providers need to share information regularly to make our improvements effective. Communication takes many forms. Sometimes, it comes from the program leads, and sometimes it comes from Mission: Graduate staff. It is best to create a continuous communication plan from the start, but be prepared to be responsive to staff needs, too. Provider focus groups have clarified needs and prompted us to develop new materials and offer more resources. Expect and welcome change. After the first round of approvals, we still had work to do to refine our materials. After our very first staff workshop, we changed the survey when we learned that the title “PDSA Survey” isn’t exactly appealing to families. Who knew? Providers! Incentives make a difference. Offering gift card raffles helps families stay engaged month after month. We plan to reconnect with families at the end of the project to thank them and learn more about their experiences. We came into the StriveTogether Prenatal to Age 3 Impact and Improvement Network expecting to work with our partners to refine messaging and resources for families and providers. We did not anticipate how this opportunity would allow ECAP and Mission: Graduate to grow our capacity to meaningfully engage and co-create with service providers and families. Building on the family engagement models of our partner organizations and having the chance to “fail forward” in a supportive network of other communities has offered unexpected benefits. We are developing relationships and growing leadership throughout the community, and we look forward to continuing that growth in the years to come. Tracy McDaniel coordinates the Early Childhood Accountability Partnership at Cradle to Career Network member Mission: Graduate. Mission: Graduate is one of six Cradle to Career Network members participating in the StriveTogether Prenatal to Age 3 Impact and Improvement Network, done in partnership with the National Institute for Children’s Health Quality.